The all-inclusive beach-front resorts offer over 1000 rooms in two of Cuba’s most popular destinations. MP Hotels continues to move fast with its ambitious expansionary goals and strengthens its parent company’s Cuba operations in the process. Design Plus, Lemon & Soul hotels and Clubs. LABRANDA is the oldest and most mature brand of the group. The addition of these two new resorts is an important milestone for the rising company that now operates in 10 countries, and 4 continents. Located in between the white sands and palm trees of Varadero, Cuba, the all-inclusive, 443-room LABRANDA Varadero Resort is a temple of relaxation for beach seeking travelers. The lush groves, exclusive beaches, onsite live entertainment and rum-based cocktails from the various hotel’s beachside eateries make this resort a truly authentic Caribbean experience. The larger LABRANDA Cayo Santa Maria Resort features a whopping 800 comfortable well-lit rooms and suites, all located within a few meters from the Caribbean waters in Cayo Santa Maria, Cuba. This exceptional property can provide visitors with the unique experience of being on a tropical island at the edge of another Caribbean paradise island. Guests here will also have the pleasure of indulging in their choice of several culinary experiences, water activities and island-hopping excursions from around the area. Both hotels offer top-notch all-inclusive services, as well as additional a la carte amenities. In line with MP Hotels mission of providing guests with the most for their money, while still providing the flexibility for additional onsite surprises. Founded by FTI Group in September 2015, Meeting Point Hotels is an international hospitality company with a portfolio of five brands comprising more than 60 properties with more than 14,000 rooms, in 10 countries and 4 continents. 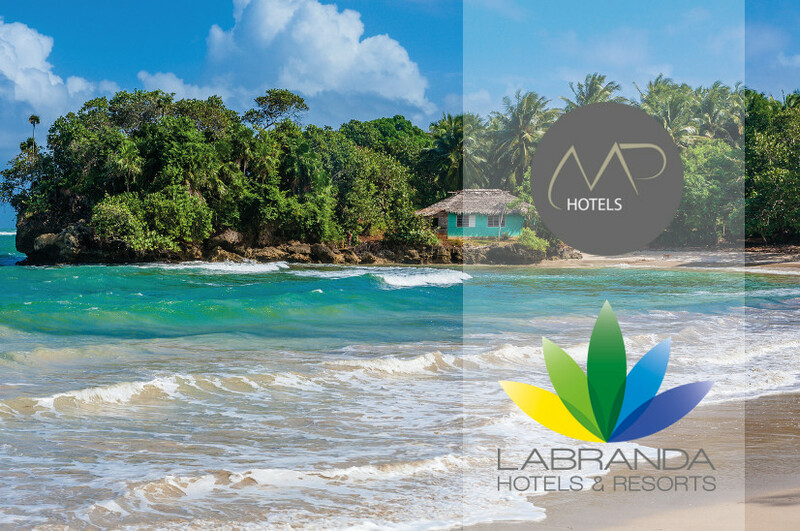 The company’s portfolio includes LABRANDA Hotels & Resorts with its five sub brands that include select, comfort, balance, family star and city, Design Plus Hotels, Kairaba Hotels & Resorts, Lemon & Soul hotels, and Clubs. Located in sunny destinations, by the beach or in close proximity to the beach, Meeting Point Hotels is dedicated to serve guests hospitality with a smile and deliver authentic experiences with a local flair. Whether couples, singles, families or friends from sun-seekers, sports fans, culturally interested or just enjoying the local cuisine, Meeting Point Hotels has the right choice for everyone. Visit us on MPHotels.com, connect with us on Facebook and Instagram.